Intelligent agents are one of the most promising business tools in our information rich world. An intelligent agent consists of a software system capable of performing intelligent tasks within a dynamic and unpredictable environment. They can be characterised by various attributes including: autonomous, adaptive, collaborative, communicative, mobile, and reactive. Many problems are not well defined and the information needed to make decisions is not available. These problems are not easy to solve using conventional computing approaches. Here, the intelligent agent paradigm may play a major role in helping to solve these problems. 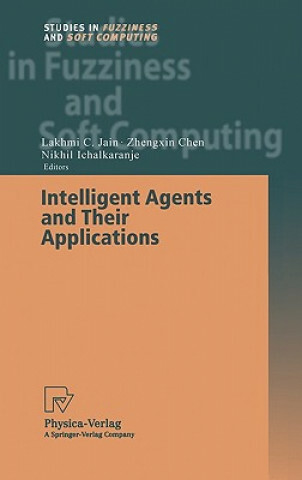 This book, written for application researchers, covers a broad selection of research results that demonstrate, in an authoritative and clear manner, the applications of agents within our information society.